In Japan, there is a custom called Mamemaki for Setsubun which involves oni (ogres) and throwing of beans to drive away evil spirits and bad luck. 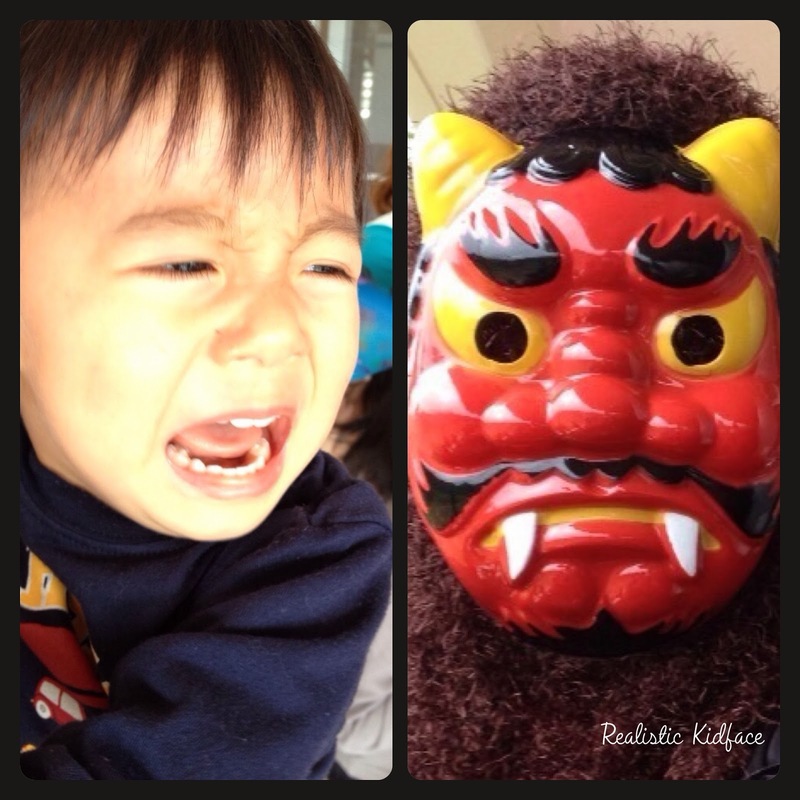 Every year, the kids get scared out of their minds by these oni and parents across the country warn their kids to be good or else the oni will come for them. Aaaah, traditions.